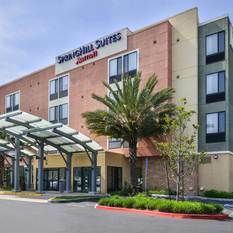 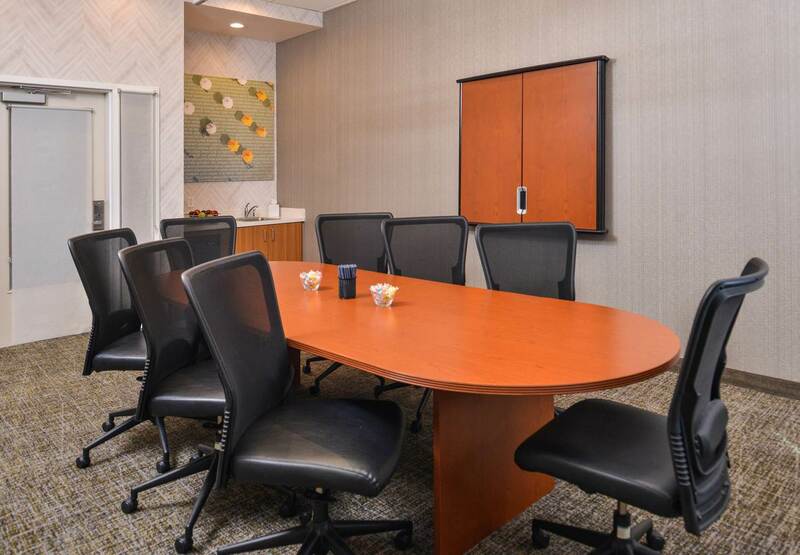 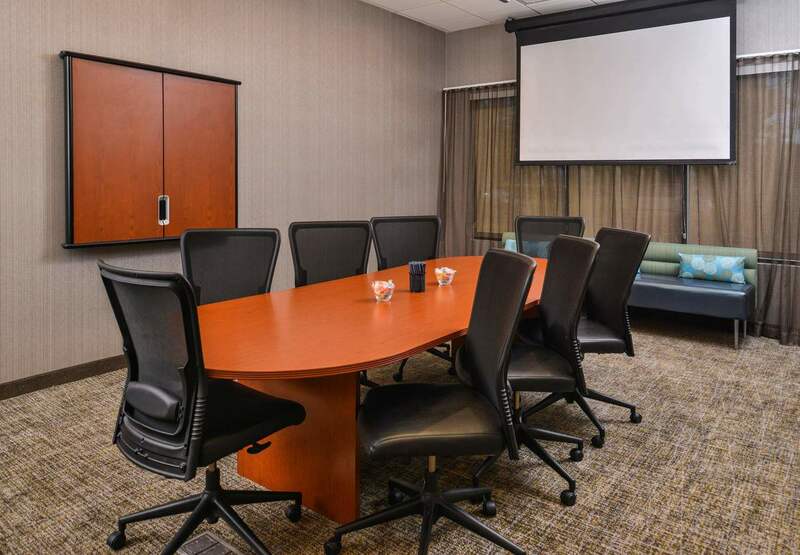 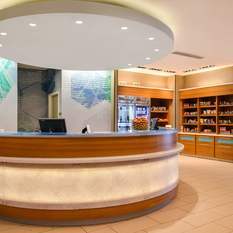 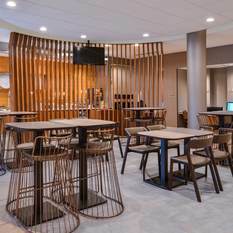 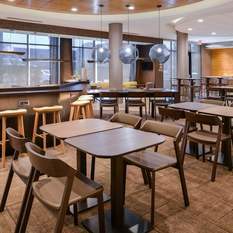 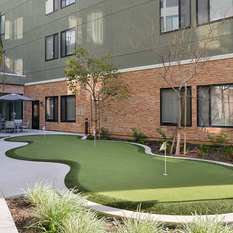 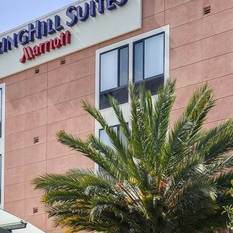 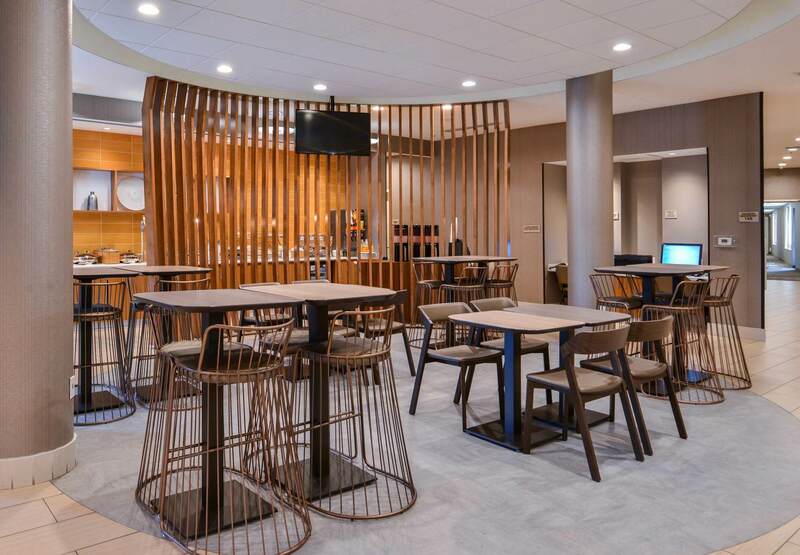 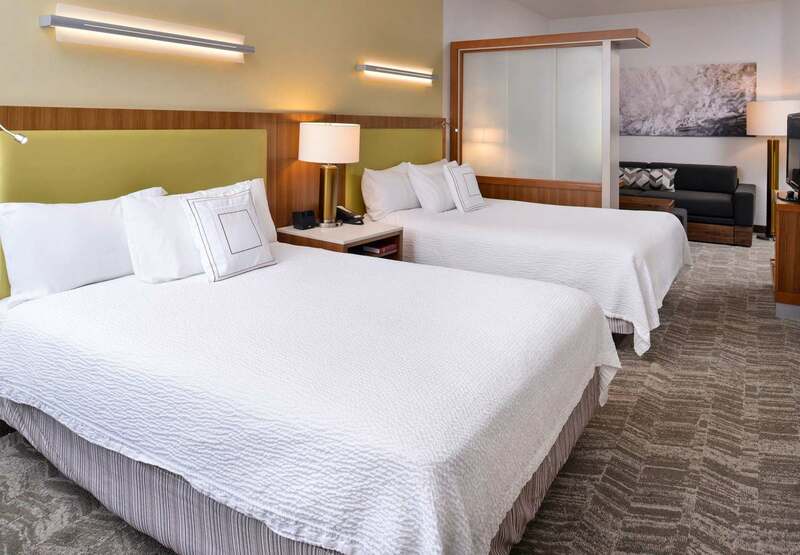 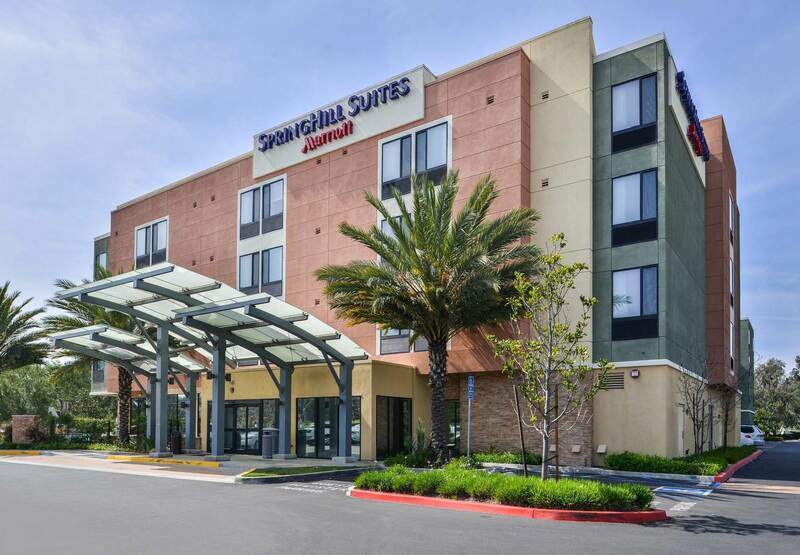 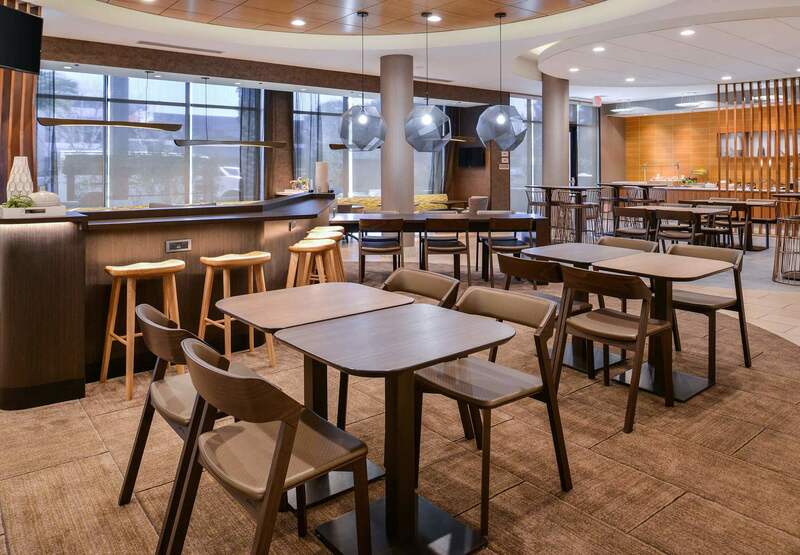 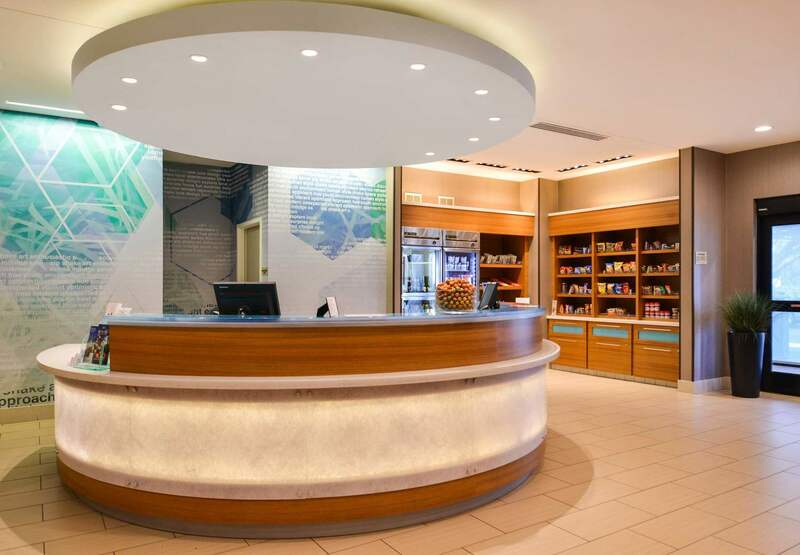 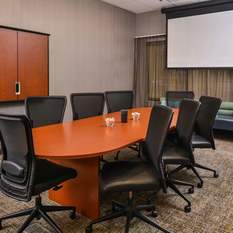 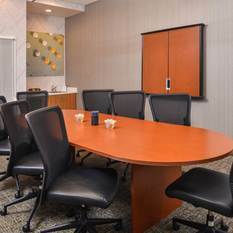 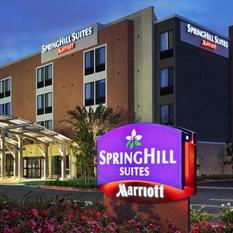 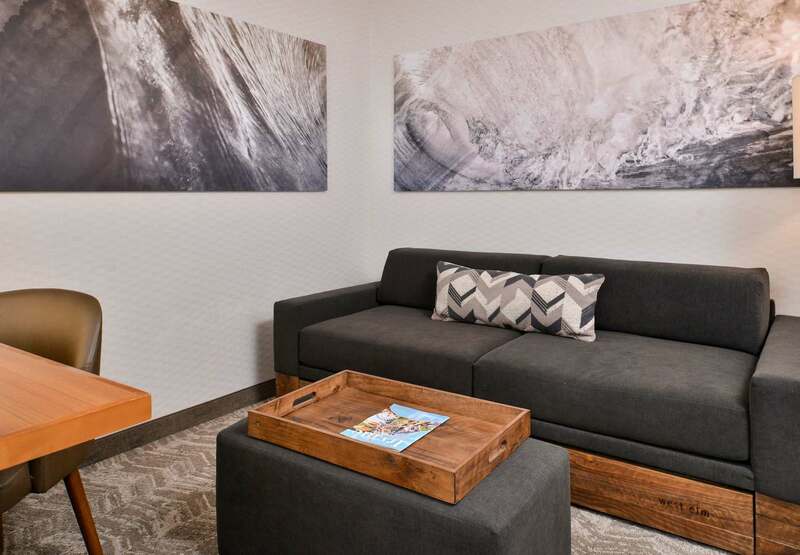 The SpringHill Suites Irvine, CA hotel is located less than 2-miles from John Wayne Airport (SNA) off the Costa Mesa Freeway in the heart of Orange County. 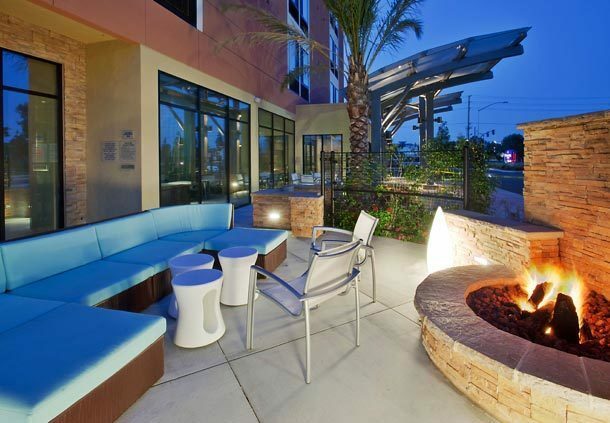 Travelers will appreciate our Irvine hotel’s 2016 TripAdvisor Certificate of Excellence and free: airport shuttle, WiFi, hot breakfast buffet, and parking. 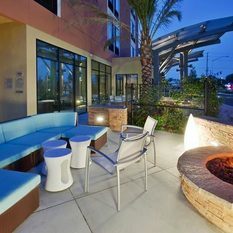 Our location is less than 1 mile from over 50 restaurants, 3-miles from shopping at destinations like The District, South Coast Plaza, and Fashion Island. 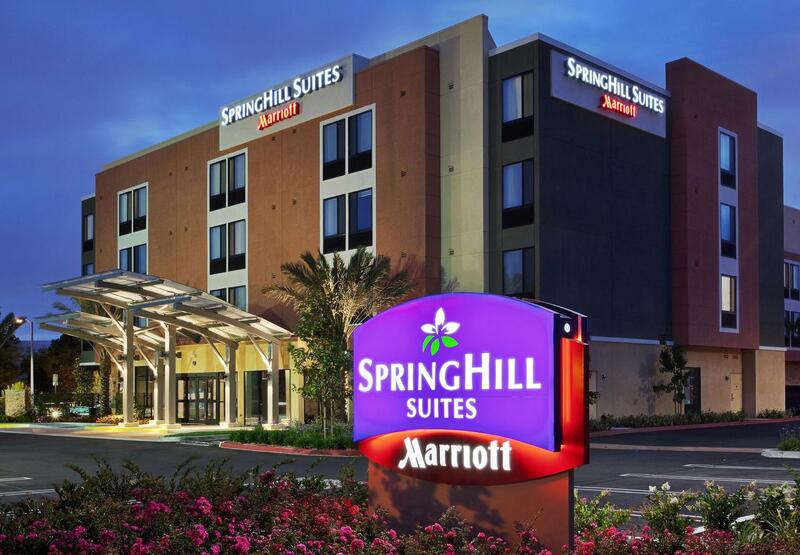 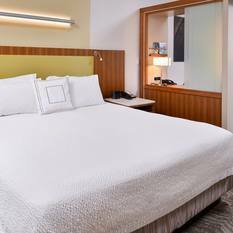 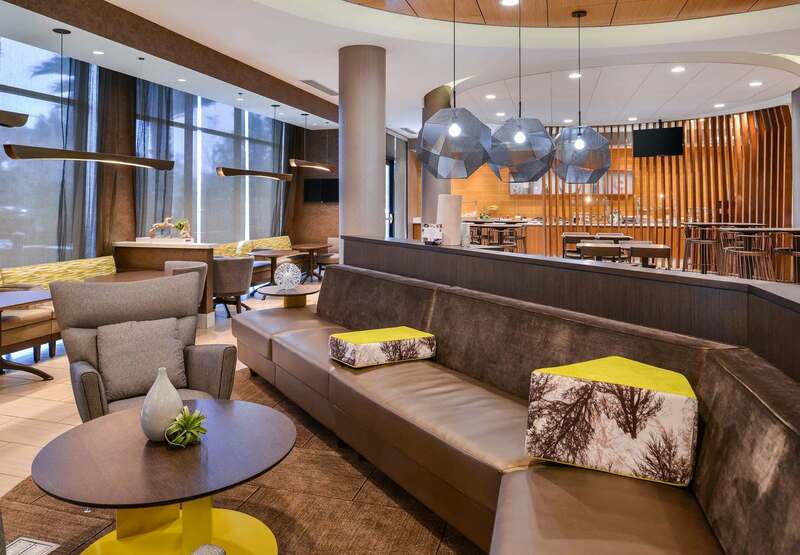 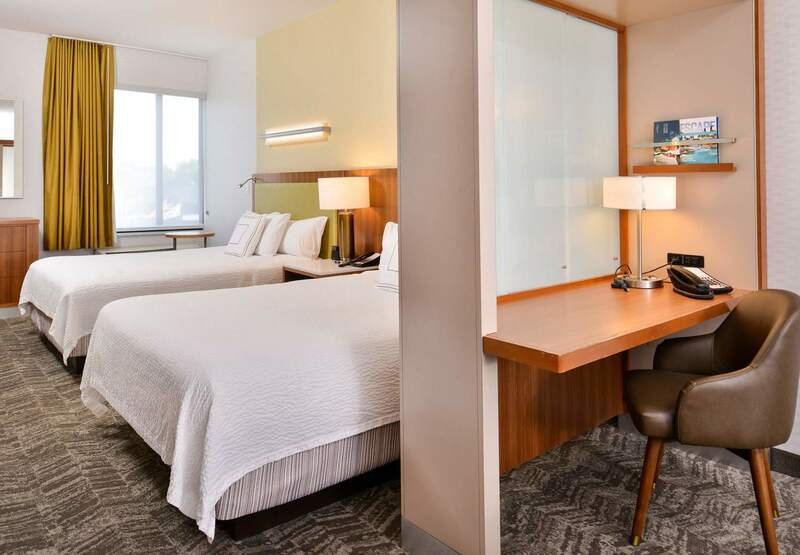 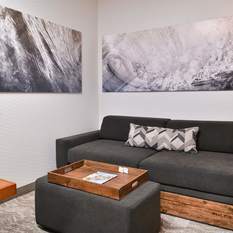 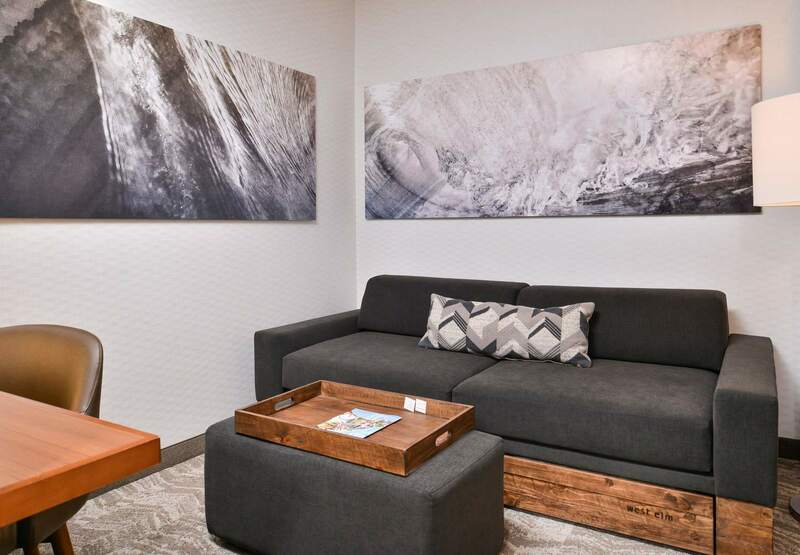 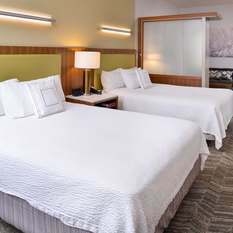 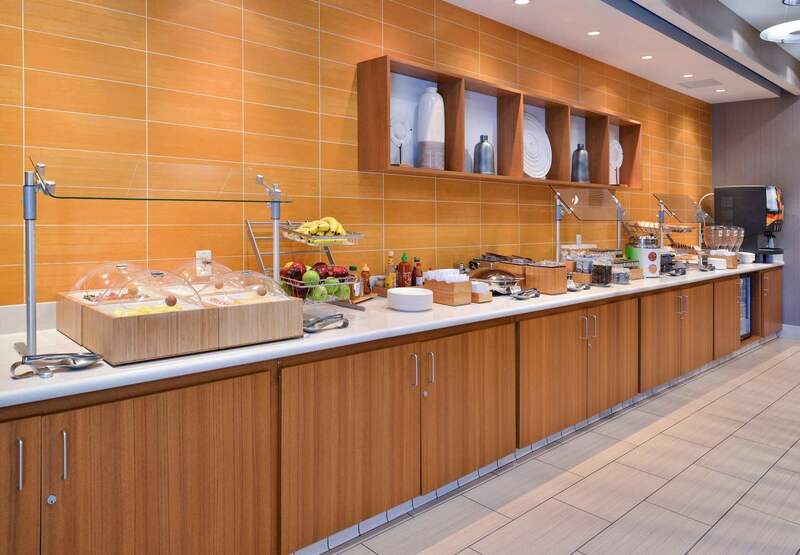 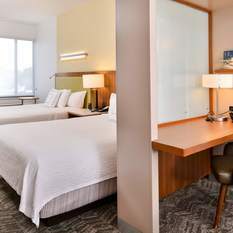 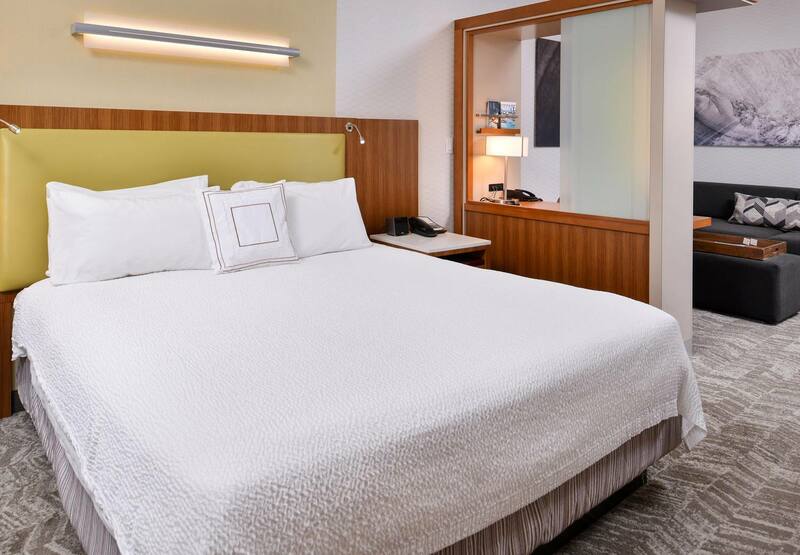 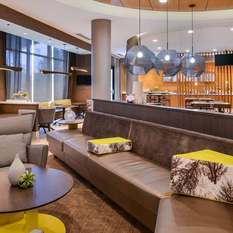 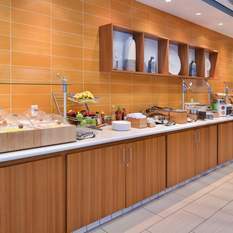 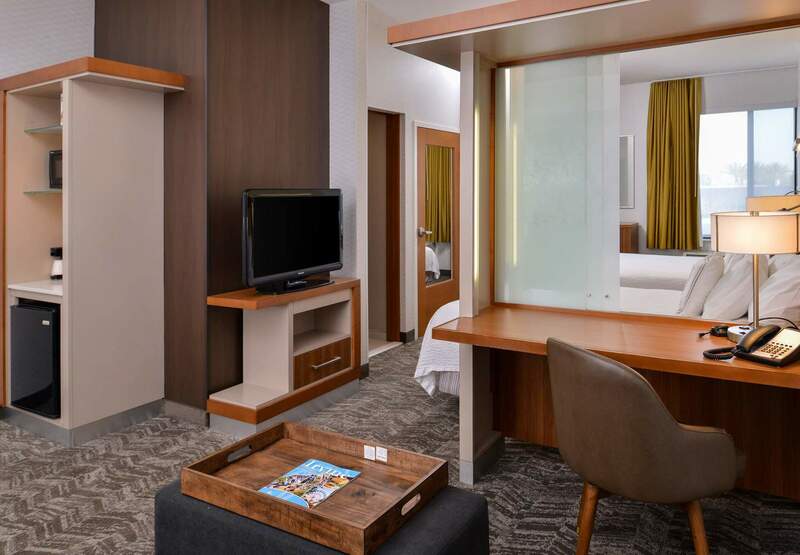 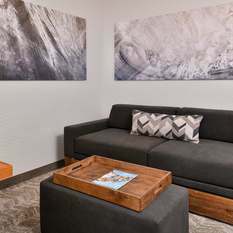 The SpringHill Suites Irvine hotel offers spacious suites with plush Marriott bedding, a comfortable separated living area with a sleeper sofa and work desk, a wet-bar with mini-fridge and microwave, and a 37" HDTV featuring 12 HD channels such as CNN and ESPN. 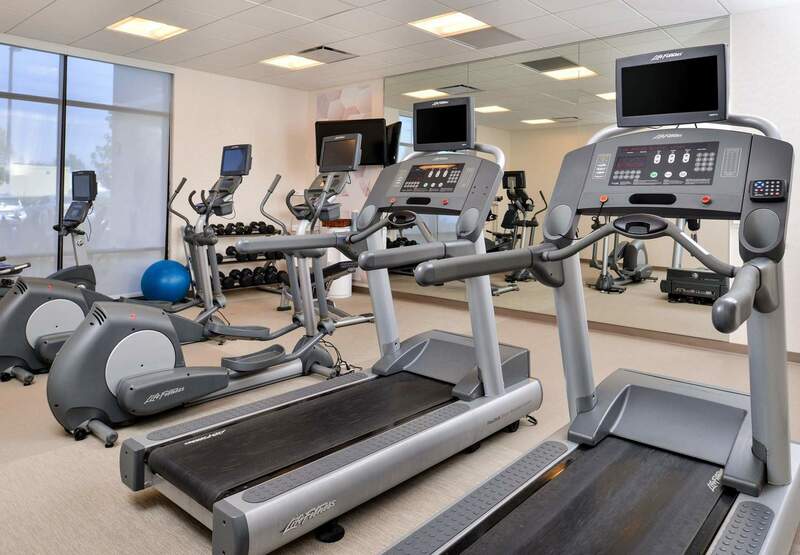 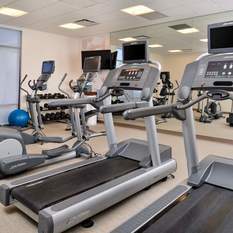 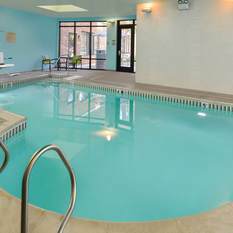 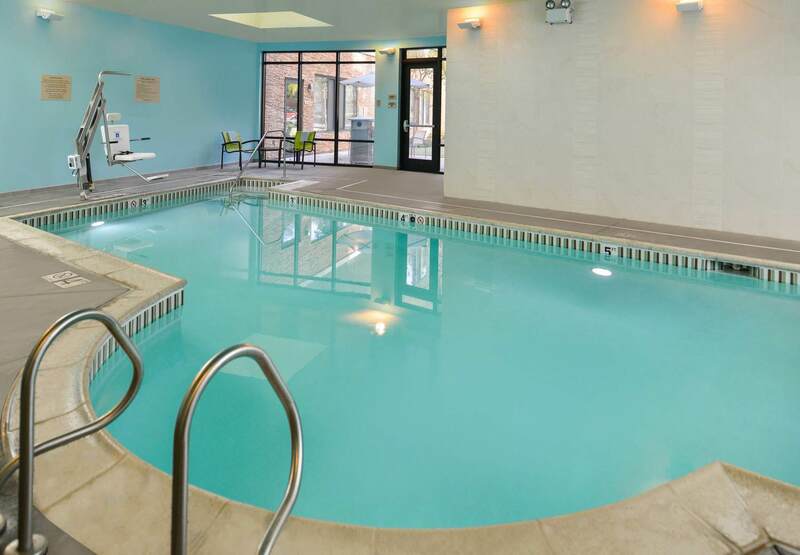 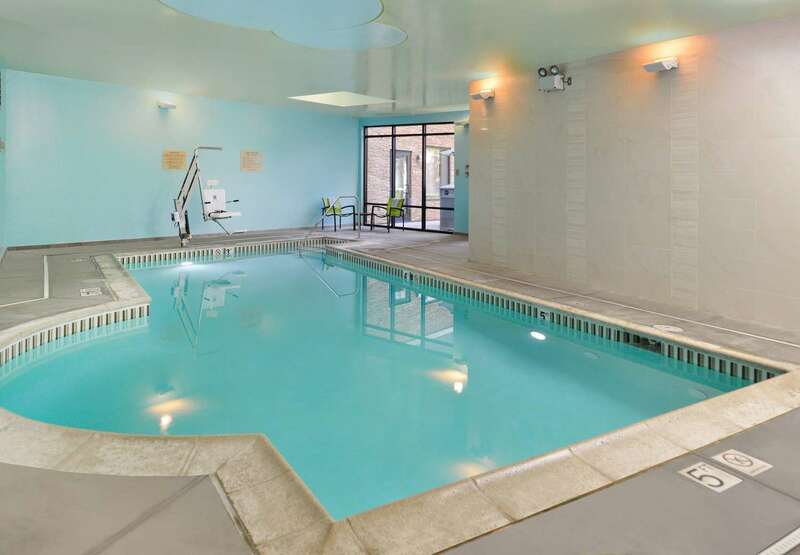 We feature onsite amenities like a 24-hour fitness center, indoor heated pool, putting green, 24-hour business center, and onsite event space. 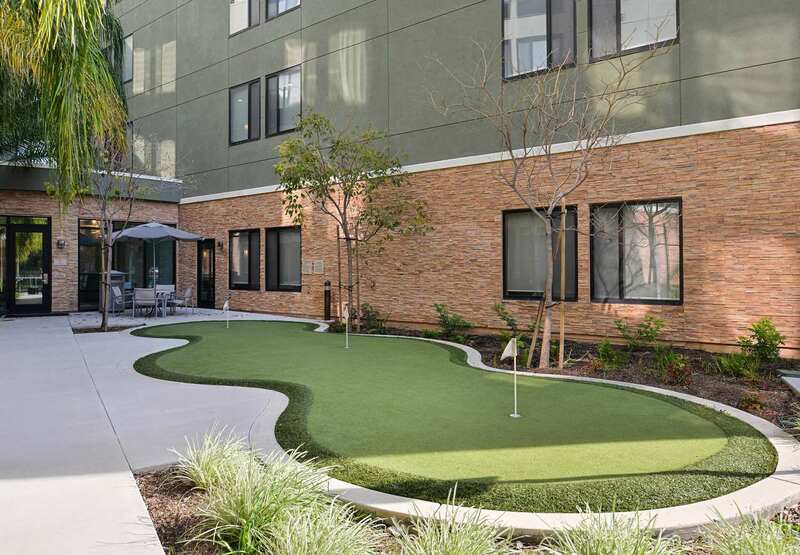 Our central location between Santa Ana and Irvine offers easy access to popular attractions like Newport Beach, the OC Event Center, and UC-Irvine.